This is not the first collaborative research agreement that Aerosint has undergone to develop its multi-material 3D printing. The company has worked with German metal 3D printer manufacturer Aconity3D to research multi-material 3D printing using Laser Powder Bed Fusion (LPBF) technology. 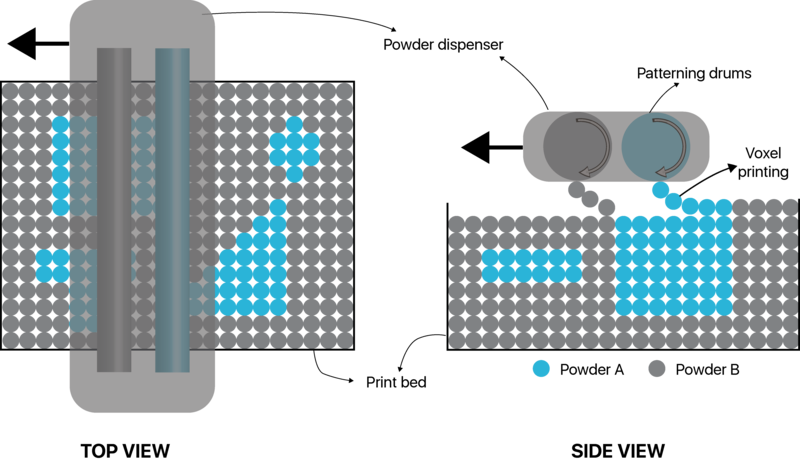 Schematic describing Aerosint’s multi-powder dispensing technology. Image via Aerosint. Solvay has been pushing the use of high-performance polymers forward in the additive manufacturing industry, with the aim of broadening their potential and strengthening its position within the market. Its portfolio of high-performance polymers for 3D printing includes neat PEEK, 10% carbon fibre-reinforced PEEK, and Radel polyphenylsulfone (PPSU), as well as medical grade KetaSpire, a 10% carbon fiber reinforced PEEK material, and the Radel PPSU. 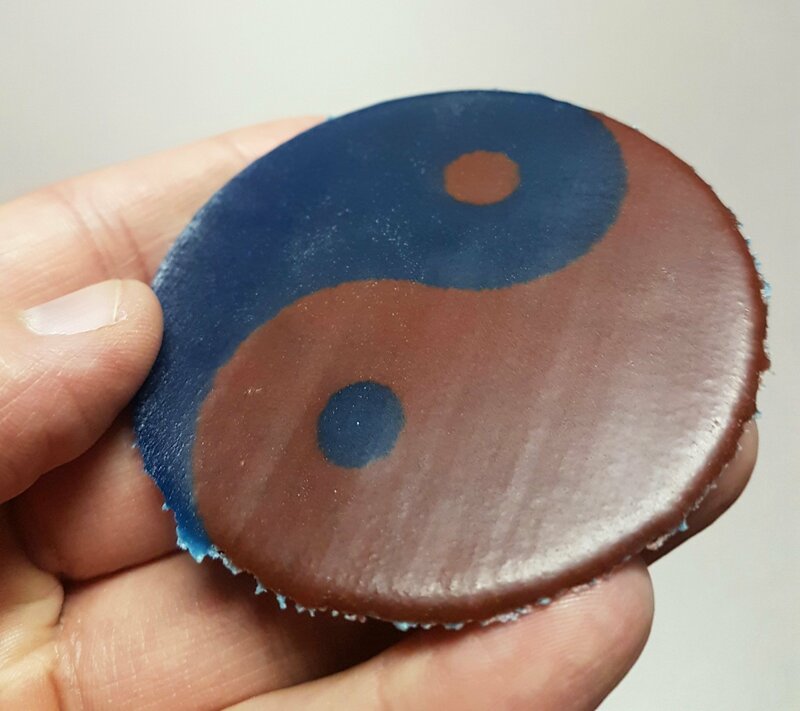 The company recently announced that it had added two new high-performance 3D printing polymers to e-Xstream’s Digimat-AM platform for material simulation. The new additions consisted of carbon fiber reinforced PEEK and high-toughness PPSU. Dual color TPU part with Aerosint’s dual material recoater. Photo via Aerosint. Featured image shows dual color TPU part with Aerosint’s dual material recoater. Photo via Aerosint.